Click on a story's headline to go directly to that story, or click HERE to go to the top of the Stories of Hope section. Despite tragedy and loss, this Palistinian remains peaceful. Many Americans are puzzled by the rejection of our culture by those in the Arab League countries. The Habiba presents the views from a young woman in Amman, JordanSonia Shaheenwho attempts to shed light on the attitude. This piece was translated into English by Sabi Atteyih, Madison, Wisconsin. It is, therefore, our hope that between translation and editing that we have maintained the integrity of the writer. 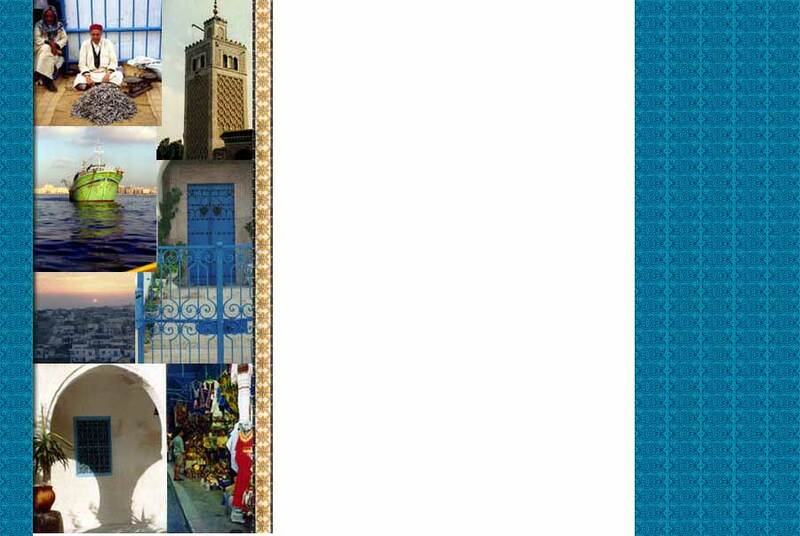 Sarah Rogers shares her experiences as she lived and studied in Morocco. Sandra Olewine, United Methodist Liaison in Jerusalem, addresses the one image we have seen many times  Palestinian children dancing in the streets celebrating the events of September 11. Sabi Atteyih shares his family background, explaining how he and his family lived came to live in the U.S.